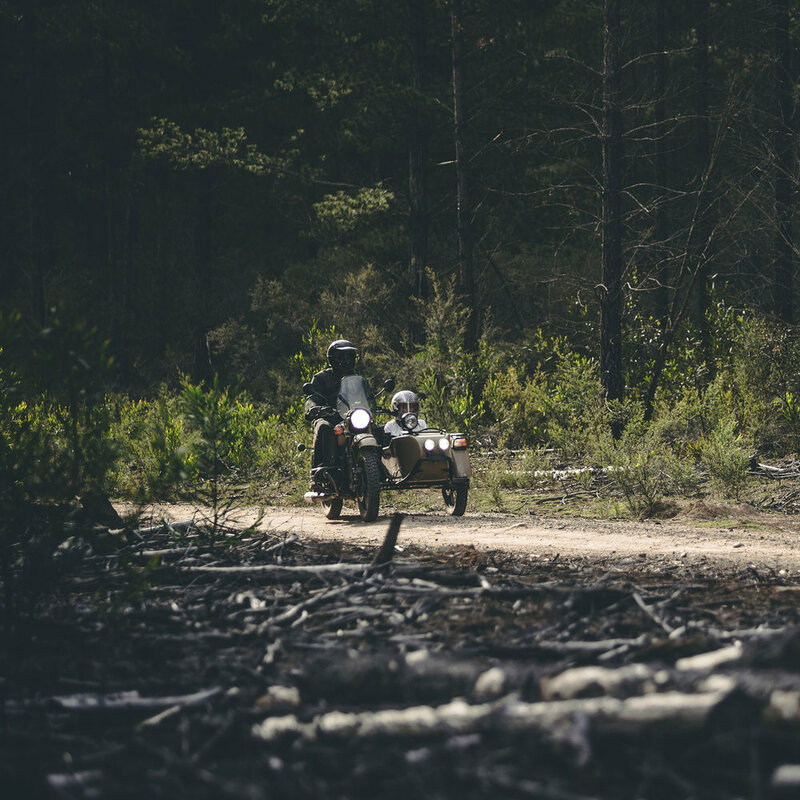 Sit back and enjoy this beautiful film of Ural sidecars and their pilots exploring forests in Australia. It was filmed and produced by this collaborative team: Hamilton Media, Frame Collective and Gasoline Motor Co. with motorcycles provided by Ural Australia. Some of these photos were shot in the Belanglo State Forest of NSW, Australia. The Urals were right at home in the towering pines and dusty roads. Also fitting the part is the apparel featured throughout this adventure by Blackbird Motorcycle Wear. 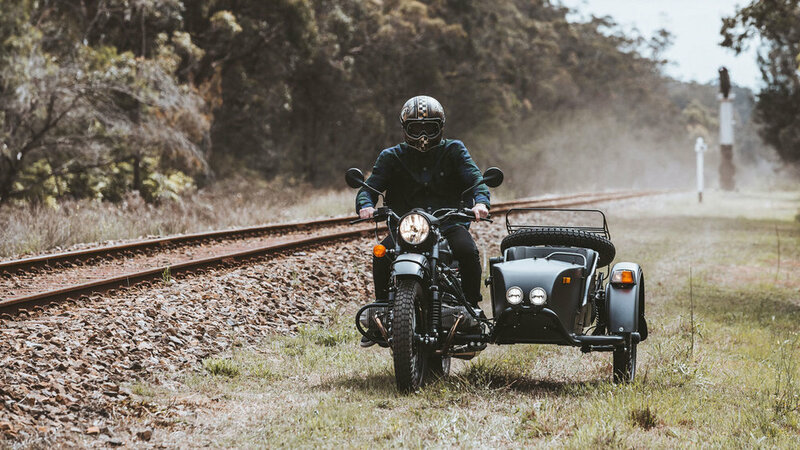 Ural Australia is the importer and distributor of Ural sidecar motorcycles. They’re based in northern NSW, Australia with a showroom in Uralla as well as other dealer locations in the country.